Me in my Classic gear! 1. 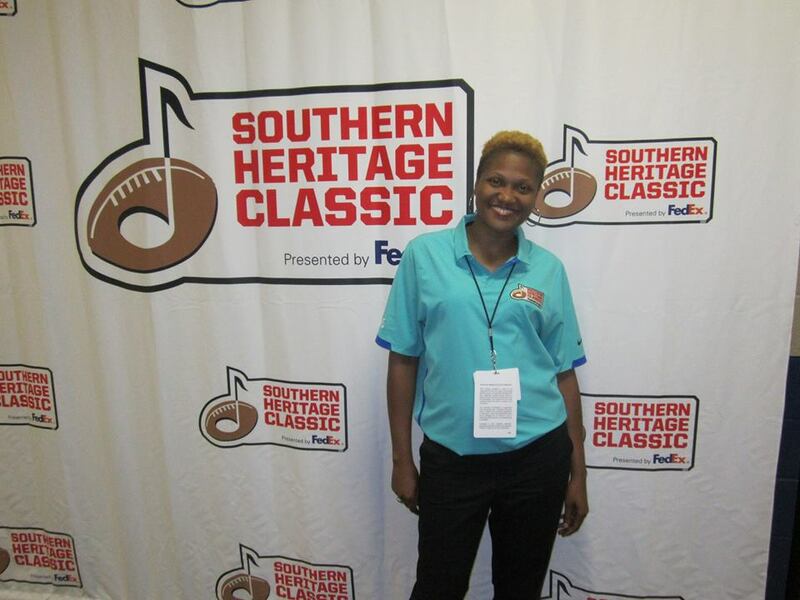 My company Put it in Writing Professional Writing Service & PR was selected to do the PR and social media for the Southern Heritage Classic, which is a HBC football game that draws a crowd of 40,000 + people each year. 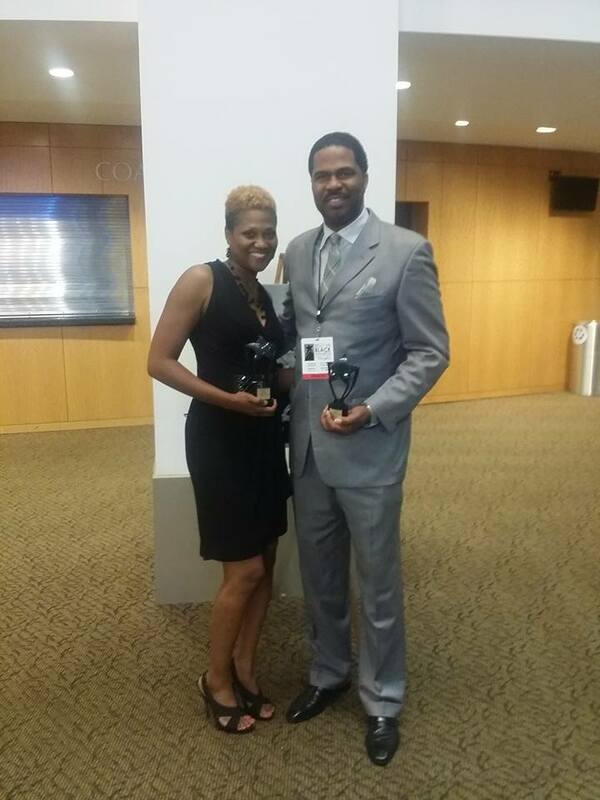 It went extremely well and I am grateful to the Founder, Fred Jones for the opportunity. I also launched a niche service to my company called You Are Impressive. Does anyone need a resume, press release or bio? We can help. 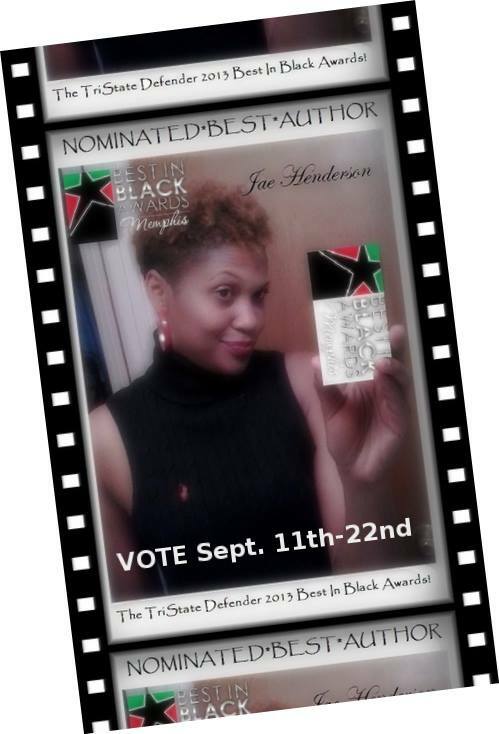 Defender Newspaper. I am still excited! It is wonderful to be able to share your gift, but it is even more wonderful and humbling when you realize that people enjoy your gift. Thank you to everyone who voted for me. 3. I am now preparing for the October release of my next book, “Things Every Good Woman Should Know Volume 2”. 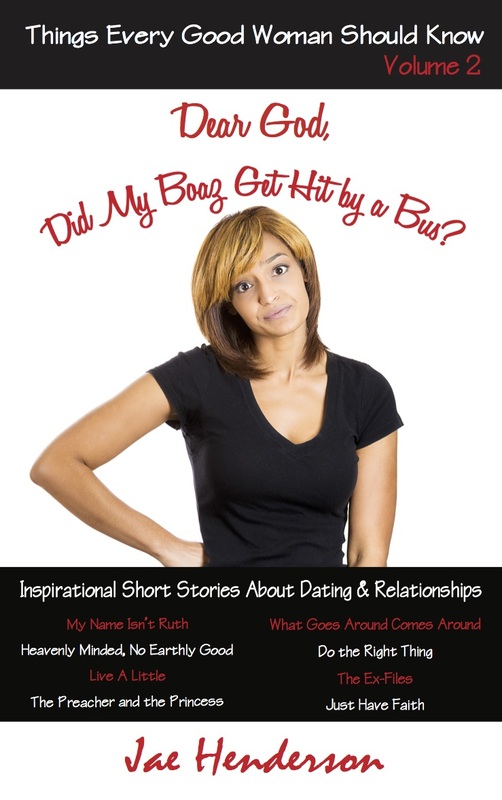 This one contains short stories about love and relationships and has the subtitle, “Dear God, Was My Boaz Hit by a Bus?”. Yes honey, he hasn’t arrived yet or he isn’t acting right and the women in these stories need answers. LOL! 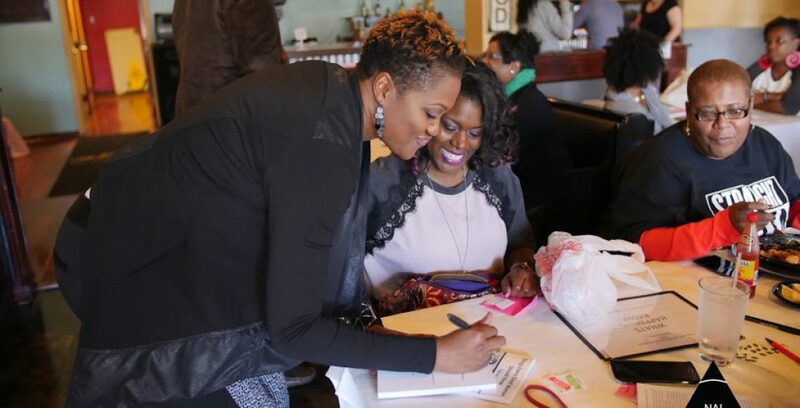 I have upcoming book signings in Houston, Texas and Baton Rouge, Louisiana. If you are near those areas, please come see me. Click here for my complete schedule. That’s all for now. I’ll write soon. My book will be out before you know it!